Giving up dairy doesn't mean giving up the good stuff. Dairy is such a staple in most people’s diets that imagining a world without ice cream and pizza is quite a challenge (especially on a college diet). More and more people today have been cutting dairy out of their diets for various reasons and may feel deprived of their favorite foods. Well fear not, whether you’re lactose intolerant or trying a new vegan diet, take a look at these dairy-free indulgences that will get you through the day and satisfy your sweet tooth. 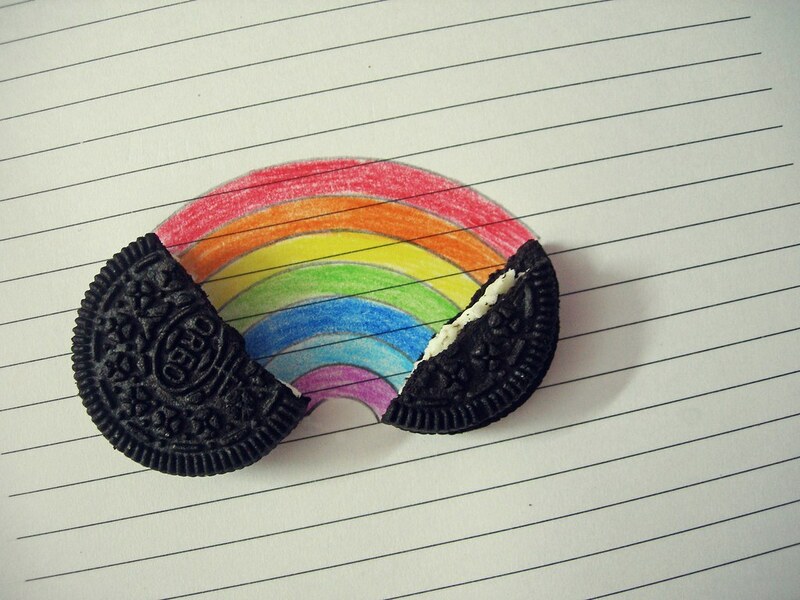 Bet you didn’t know that your favorite cookie is completely dairy-free. The cream filling of Oreos doesn’t actually contain any cream, making this classic cookie safe for anyone avoiding dairy. 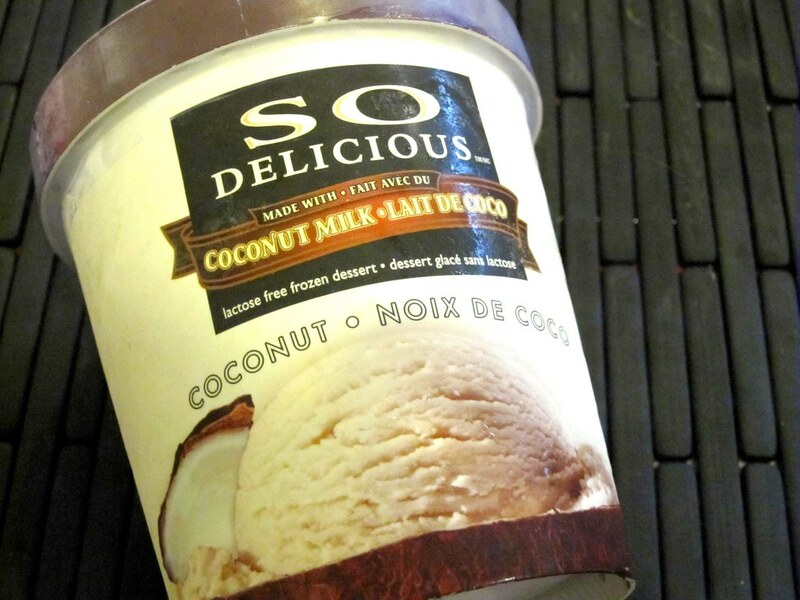 Brands like SO DELICIOUS have entire lines of dairy-free desserts that will make you forget it’s not the real thing. With flavors like Mocha Almond Fudge and Peanut Butter Zig Zag, you’ll feel no signs of deprivation while eating these treats. Smore’s can be a totally dairy-free dessert as long as you make sure you’re using dark chocolate instead of milk chocolate (duh). Not as creamy as ice cream, but just as satisfying. 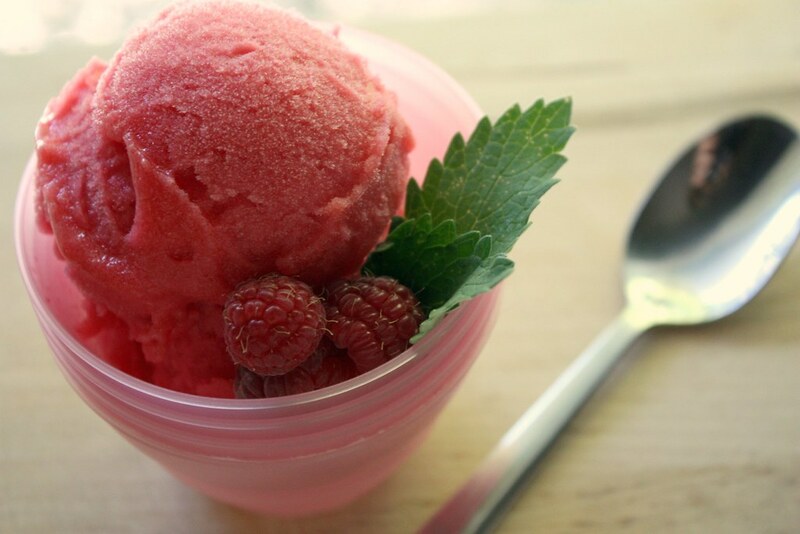 Sorbet usually comes in fruity flavors, making it the perfect sweet indulgence. You can almost always find an alternative to your favorite baked goods. Many Duncan Hines brownie mixes are dairy free and when making your own cookie dough, substitute almond milk or soymilk in the recipe. 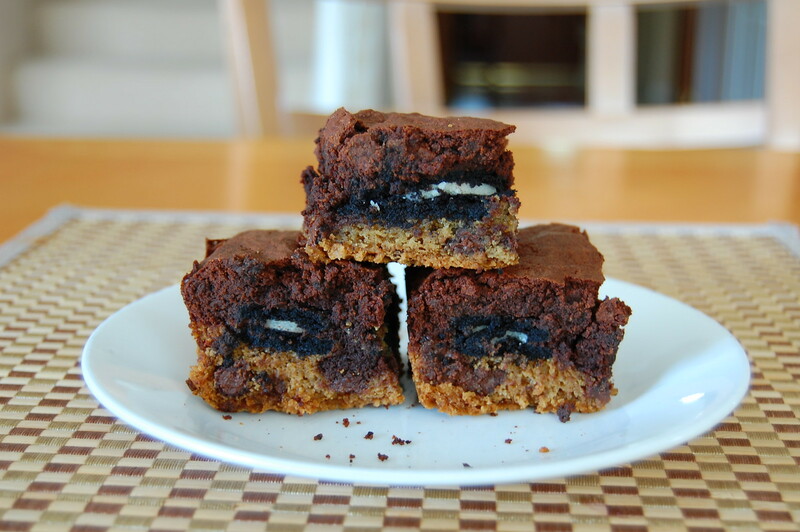 Eat them alone or combine with Oreos (ahem, back to the top of the list) to make my personal favorite dessert, Slutty Brownies.